Today the David Cronenberg film, A Dangerous Method, was released. It depicts the pioneering psychoanalyst Carl Jung (played by Michael Fassbender) engaging in what would now be considered serious professional misconduct. In a chilling parallel, The Not So Big Society has obtained court documents showing a Jungian psychotherapist has been under investigation for alleged misconduct for over three years, apparently with no conclusion reached. Throughout this period he has been able to continue advertising his services with no warning that his fitness to practice may be impaired. The case is likely to raise serious questions about the way psychotherapy is regulated in the UK. Unlike doctors, nurses, social workers and teachers, there is no statutory regulator for psychotherapists in the UK. However, there are a number of self-regulating professional bodies. The United Kingdom Council for Psychotherapy acts as an umbrella body for nearly 80 psychotherapy organisations. A complaint against a psychotherapist must first be heard by their member organisation. If unsuccessful, the complainant can then appeal to the UKCP. 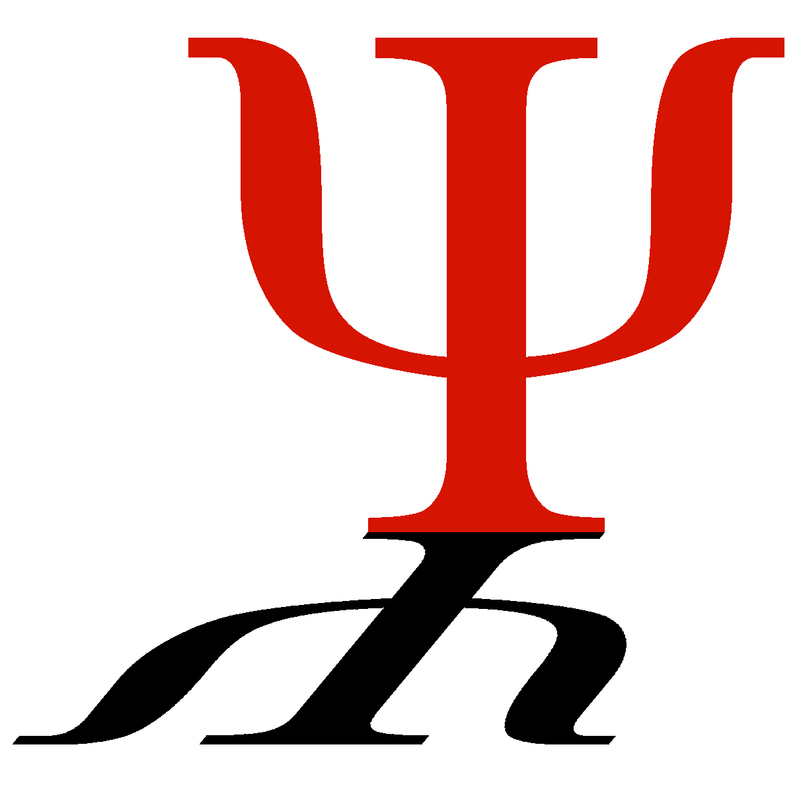 John Smalley is a Jungian analyst with the Independent Group of Analytical Psychologists (IGAP), a UKCP member organisation. He trained at the CG Jung Institute in Switzerland and practises in Manchester and West Yorkshire. On 1st December 2011, Leeds Administrative Court refused permission for a judicial review of his UKCP fitness to practice investigation. I was able to obtain the court documents, which show very worrying concerns about the ability of the UKCP to regulate its members. Links to the documents are at the end of this post. The following points emerged from scrutinising these documents and looking up the IGAP and UKCP websites. – Throughout this period, Smalley’s practice continues to be advertised on the IGAP website, with no warning that his fitness to practice may be impaired. – Appended to the Grounds for the Defence is a detailed chronology of the case. In the chronology, it is stated that the UKCP panel found IGAP’s decision that there was no case to answer to be “perverse”. – The chronology states that the complainant initially made 11 points of complaint, which were later followed by another 7, leading to a whopping 18 concerns. – Unfortunately these 18 concerns are not listed in the documents. However, in the Grounds for Renewal Smalley’s barrister mentions that one of them is that Smalley “is accused of pursuing a therapeutic approach that is not indicated for the treatment of” the complainant’s condition. – In the chronology, the UKCP panel is quoted as saying, “That it did not occur to Mr Smalley that some of his behaviours at the time might have been a cause for concern, troubles the Panel.” The ability to reflect upon one’s actions is considered a key element of fitness to practice – not only in psychotherapy but in many other disciplines such as medicine, nursing and social work. – The Grounds for Renewal contains some bizarre comments by Smalley’s barrister. “If this were a clinical case, one would examine the medical records, the medical correspondence and obtain expert reports. Psychotherapy is an oral therapy. There is no record of the therapy.” No record? Where are Smalley’s notes of the therapy? What about his supervisor’s notes? – According to the court documents, a UKCP hearing was due to take place in December 2011. The UKCP complaints archive lists only two hearings in the past two-and-a-half years. One of them is for Derek Gale, a notorious abuser who was struck off by the Health Professions Council as an arts therapist and by the UKCP as a psychotherapist. The other is for an Arbours Association therapist called Geoffrey Pick. No mention at all of John Smalley. – A search of the UKCP register finds no listing for John Smalley. There is no information as to whether he has been suspended, struck off or simply left the register. So, what we have here is a psychotherapist whose fitness to practice may or may not be impaired, but where over three years have elapsed in trying to investigate the issue. All the while he’s carried on advertising his services. If he’s innocent of what’s been alleged, then he’s been strung out for an inordinate and unfair amount of time. If he’s not innocent, then the UKCP may have failed to protect the public. Now that’s a dangerous method. This entry was posted in Uncategorized and tagged carl jung, igap, john smalley, psychotherapy, regulation of psychotherapy, ukcp, Uncategorized. Bookmark the permalink. Freudians, Jungians, Kleinians, whatever, it really all is psychoanalytic noodles along with the excreant cousinage that they spawned with the psychodynamic therapies. I give up on regulation in this country but the good news is that this type of psychotherapy is heavily in disrepute and at least in the state sector is increasingly marginalised. My hope is that in 10 years or so they will just wither away for a lack of clients. It’s a pity to use these occasions as an opportunity for sectarianism, Jo, and I suggest we all try to to moderate our language when discussing these distressing events. There are rotten apples to be found all over the place regardless of the label on the barrel. I can think of a medical model psychiatrist practising in the NHS who gave ECT to ALL his patients, regardless of diagnosis, and his sycophantic staff simply referred to it and sold it to patients as “Treatment”. I’m happy to say that this ceased abruptly when the consultant in question was sectioned himself. In all such instances we can find a lust for power over others (indeed, I agree that Lacanian theory is based on little else). However, I can think of others who sort only to help and serve, regardless of ideology, including psychodynamic practitioners. As to Smalley, I have tried to look into him myself at the request of another, and what I have found so far beyond the details Z gives is that he (says he)believes he can ‘cure’ epilepsy using Jungian analysis. We appear to be entering snake-oil territory with such a claim. (So are the Lacanians with their autistic interference, which rings of the 1970s NHS habit of ‘diagnosing’ high level autistic children as schizophrenic.) The other point to note about Smalley is that there appears to be a ring of silence about him, which is par for the UKCP course I’m afraid. What will help is when all such therapists are registered with the HPC. In the meantime, I customarily advise people in need of therapy or counselling to use a BACP registered person only. Epilepsy? I did a bit of googling and noticed this conference paper. that they are converted into physiological symptoms. The lecture will explore how dreams can reconnect the symptoms with the original trauma and discuss some clinical work in which this process successfully resolved a case of epilepsy. I got my info from the potted list IGAP supplies about each member’s special interests, in which one case (as per the conference paper) has been inflated into Smalley’s Big Theory. I did wonder how he managed to get this past his colleagues, even given the sad fact that IGAP has a tendency to public school old fartism, in which it would be considered highly dishonourable for a chap to question the motives of another chap (as opposed to an oik outside the coterie, of whom anything might be expected). It’s obvious from reading the paper that this was not true epilepsy at all but what when I was an eager young nurse (well, a sardonic one anyway) was called a ‘hysterical fit’, which was held to be a result of the Unconscious trying to seek attention (i.e. the patient was not deliberatedly seeking attention), and we were taught should be ignored, stepping over the patient if need be, attention to be given with maximum TLC only when attention-seeking behaviour, conscious or unconscious, was not present. It took some skill and experience to distinguish between this and a grand mal: the patient did not cyanose and he/she never lost control of his/her bladder. I can see that a course of analysis could (indeed should) help a patient address their psychosomatic signs and symptoms, including convulsions if they have a psychosomatic aetiology, but that has nothing to do with epilepsy per se. I might say I consider myself unusually experienced in the forms of what it is no longer PC to call ‘hysteria’ – a member of my family of origin was a dab hand at all of them. The archive for the UKCP has deleted the findings for Geoff Pick where he was found guilty of sexual explaotation. How can this be? When he was found guilty struck of from the NHS but is now now listed again on the UKCP website.